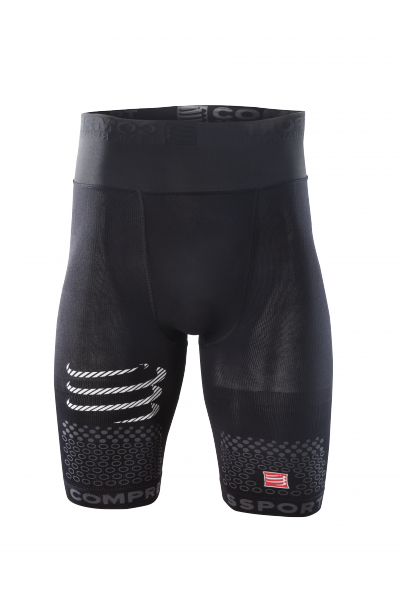 The technology used by COMPRESSPORT® makes this short the lightest true compression TRAIL RUNNING SHORTS ever made (99 grs in T1). 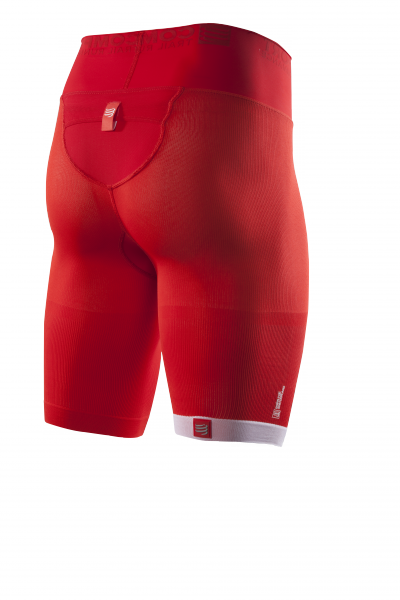 Top quality production With absolute quality in mind, the COMPRESSPORT® TRAIL RUNNING SHORTS was designed and developed in Switzerland and uses European fibres, created by sports clothing specialists. 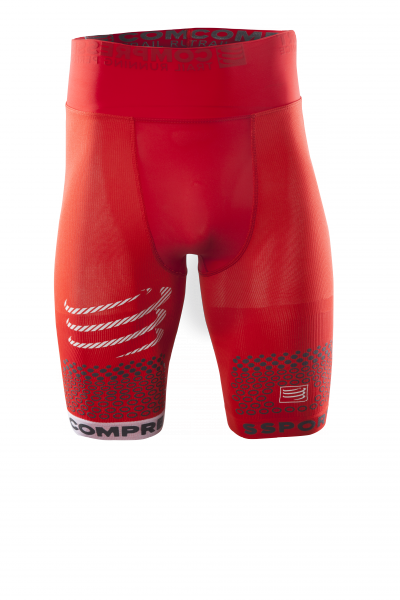 Like all COMPRESSPORT® products, the TRAIL RUNNING SHORTS benefit from a 2-year replacement guarantee and users can get their money back if they are not satisfied within 30 days of purchase.